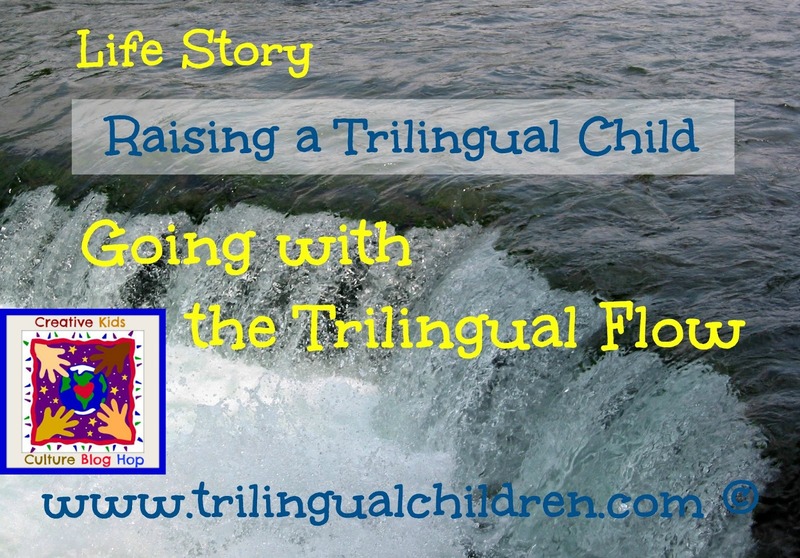 I am so thrilled to present to you this month’s Creative Kids Culture feature from Raising a Trilingual Child’s post on Going with the Trilingual Flow. I have a fascination for reading the stories of other families raising bilingual and/or in this case trilingual children. Thank you for linking-up, and we can’t wait to see what you’ve been up to! Link up your multicultural posts for kids!